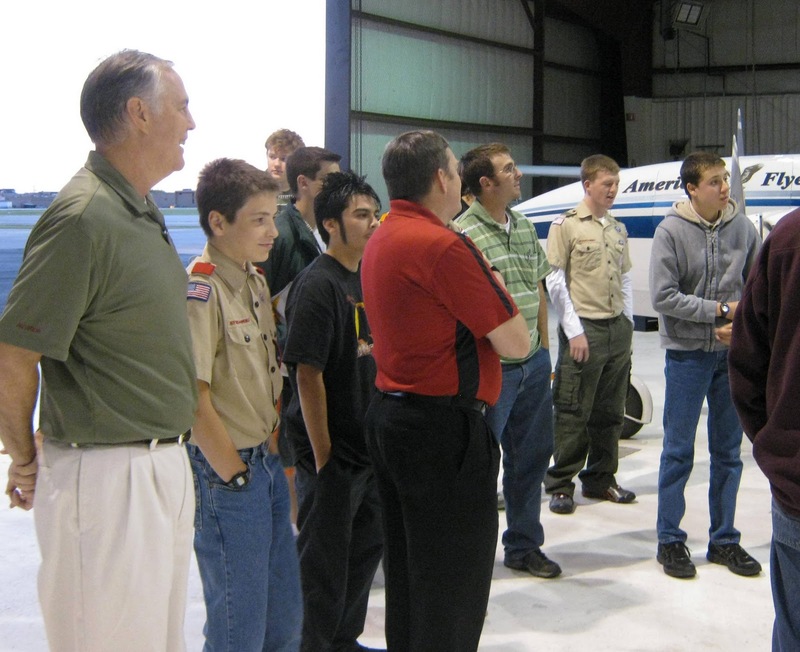 Perry Havenar (left) helps the Boy Scouts earn the Aviation Merit Badge. Garver Senior Aviation Planner Perry Havenar is helping a Texas Boy Scouts of America Troop earn the Aviation Merit Badge. In early October, Havenar introduced Troop 1177 to the world of aviation and spent 1.5 hours talking with the Scouts about aviation history, aerodynamics, aircraft engines, and airport design. 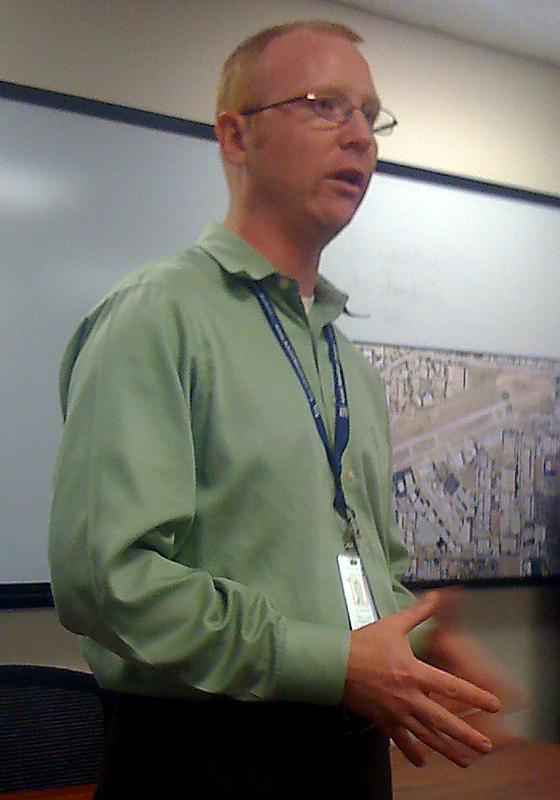 Addison Airport operations manager and Eagle Scout, to give the Scouts a behind-the-scenes tour of the airfield on October 19. They visited the American Flyers maintenance hangar, Aircraft Rescue and Fire Fighting vehicle and fire station, and airport management offices. The Scouts received 2 hours of hands-on exposure to the aviation world and the many careers it offers.